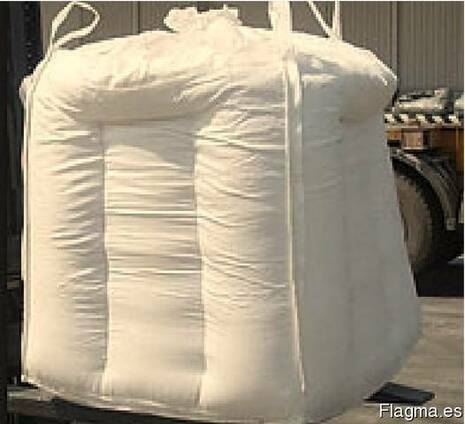 With a nitrogen content of 46%, granulated urea has the highest concentration of nutrients of all nitrogen fertilizers. The nitrogen exists in the form of carbamide nitrogen. 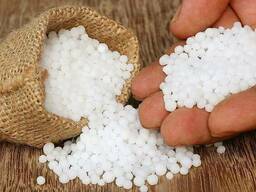 Through transformation processes in the soil, within a few days the nitrogen is first converted into ammonium, and then, in a second transformation process, it is converted into nitrate. The fertilizer can be used on all agricultural and horticultural crops on any application date.